Mama Blue at Musos Night. 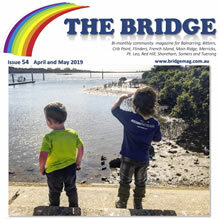 The Bridge is a monthly community magazine with news and events for Balnarring, Bittern, Crib Point, Flinders, Merricks, Point Leo, Red Hill, Shoreham, Somers and Tuerong. 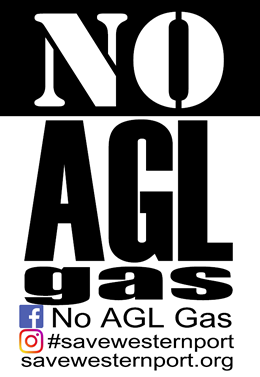 For the current issue click on the issue cover on the right of this page! Our site comes to you through the generosity of our Hero Sponsors.